Here it is finally, my friends! 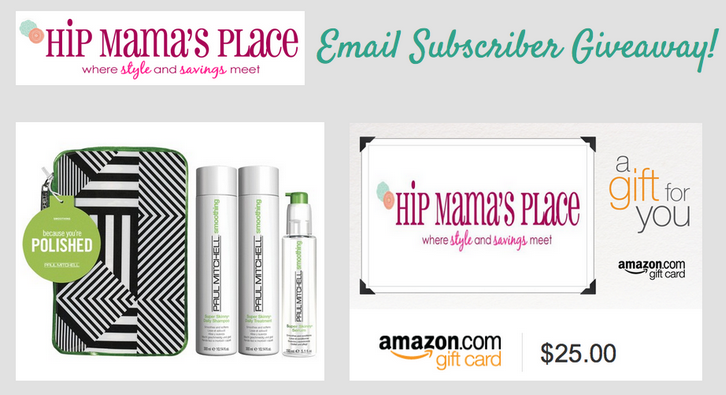 I’m so excited to host our first Hip Mama’s Place Email Subscriber giveaway! 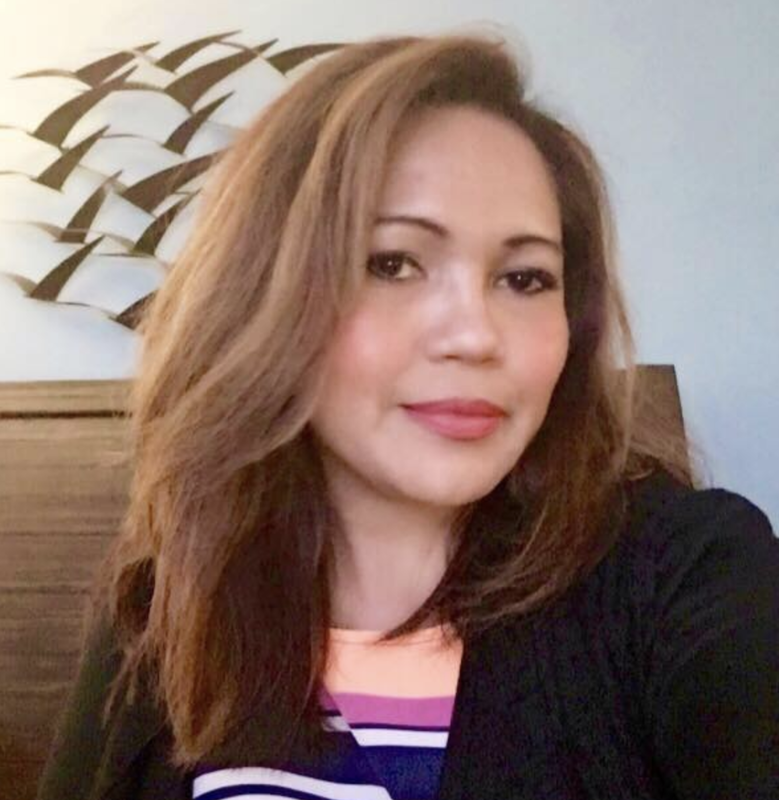 If you are an existing Hip Mama’s Place Email Newsletter subscriber, then, you are eligible to enter my fabulous and “exclusive only to HMP email subscribers” giveaways! 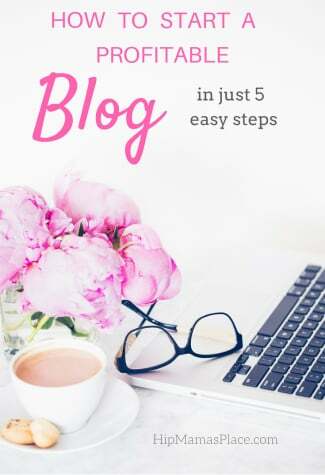 It’s free to join and comes to you by email when new blog entries are posted on Hip Mama’s Place. Not a subscriber yet? Just go here to sign up and be eligible to enter this giveaway and other future Hip Mama’s Place Email Newsletter subscriber giveaways! Two or three times each month, I will be hosting fabulous (private) giveaways with a value of at least $50 each! Each giveaway prize could be in the form of gift cards, products and/or high value product coupons or a combination of all. These email subscriber giveaways are apart from the regular sponsored giveaways I host site-wide for my readers! 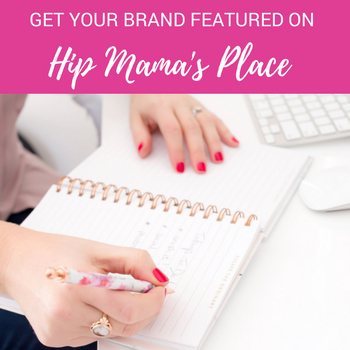 In order to participate in these exclusive giveaways, you will need to be a Hip Mama’s Place Email Newsletter subscriber. I do track subscribers that subscribe and then, unsubscribe. You will not want to do that, as you will be missing out on these fabulous exclusive giveaways every month! I will also be posting announcements here and on our Facebook, Twitter and Instagram pages to notify you when a new Hip Mama’s Place Email Subscriber giveaway goes live. Also, there will always be a form (like the one below) to request your giveaway entry, to ensure that the giveaway will only be open and available to those who are interested to win the giveaway! Yesss… I’m Ready To Win! *Prize: One winner will receive (1) Paul Mitchell Polished Holiday Gift Bag Containing 3 Full-Sized Hair Care Products (as pictured) Worth $30 AND a $25 Amazon eGift Card, courtesy of Hip Mama’s Place. Total prize value: $55.00. *Eligibility: Open to U.S. and Canada Residents only. Entrants must be a Hip Mama’s Place Email Newsletter subscriber AND must request entries by email through the request form provided below. *How To Enter: If you are an existing subscriber and you’d like to participate in this giveaway, simply fill out the form below to request your giveaway entry. Be sure to enter the same name and email address you used when you subscribed to the Hip Mama’s Place Email Newsletter. This is very important. If you enter a different name and email address in the form below and you are not found in the HMP email newsletter subscriber list, you will not receive the email instructions on how to submit your giveaway entry/entries. Be sure to click the pink “Submit” button after entering your information in the form below. *Timing: Request contest entries by 11/20/15. Contest ends on 11/21/15 by 12MN, EST. I will pick a winner on 11/22/15. Yes, I want to win the prizes specified on the HMP Email Subscriber Giveaway #001! 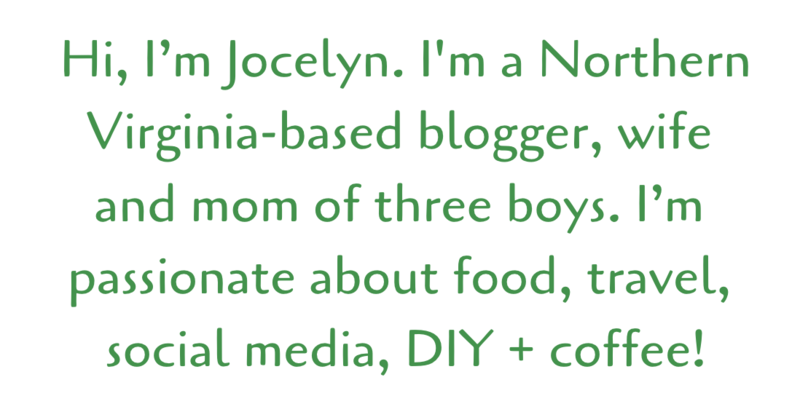 I am a current or existing Hip Mama's Place Email Newsletter subscriber. Please send me instructions via email on how to enter this fabulous giveaway! I understand that I will only receive the email reply with entry instructions if I am an existing or currently subscribed to the Hip Mama's Place email newsletter with the same name and email address I entered above. Thank you. 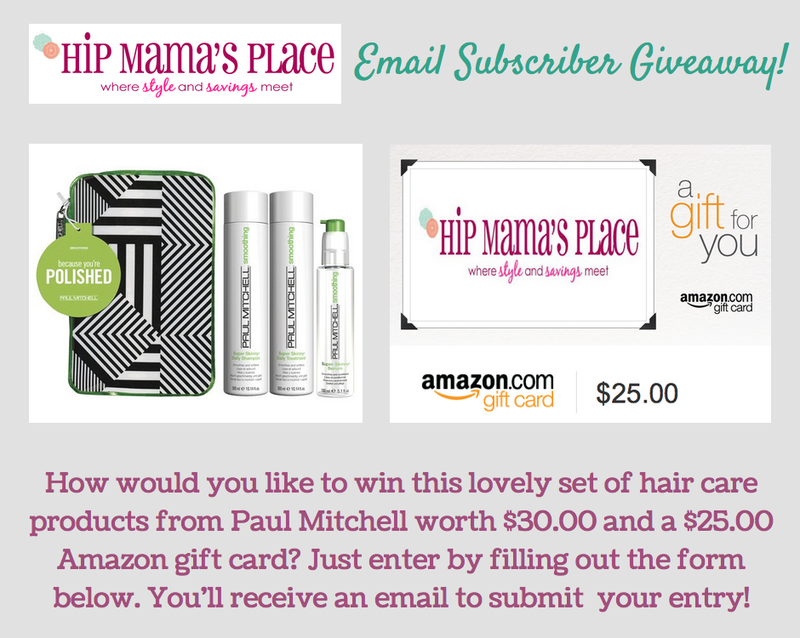 *This giveaway is in no way sponsored or endorsed by Paul Mitchell or Amazon. All giveaway prizes are provided and fulfilled by Hip Mama’s Place.